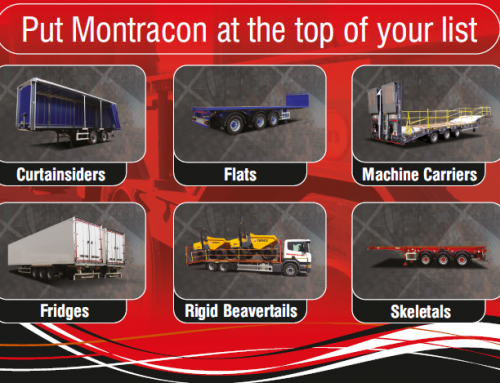 Montracon’s Flat Platform Trailers have versatility built-in, providing plenty of options to suit your trailer needs. 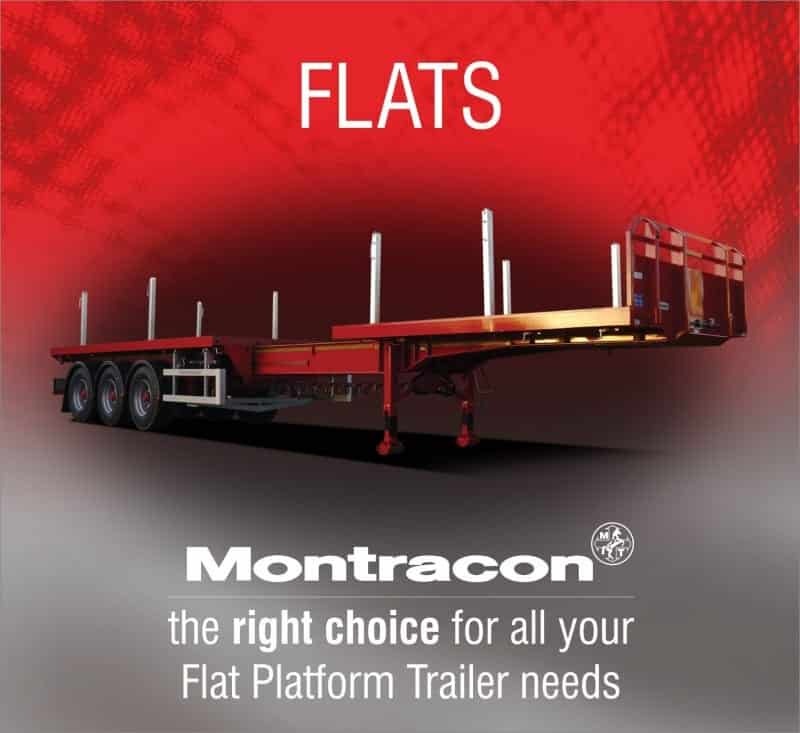 Known in the industry as Flats, Montracon’s Flat Platform Trailers have a wide range of variants and options to ensure you’ll always have the right trailer for the job. 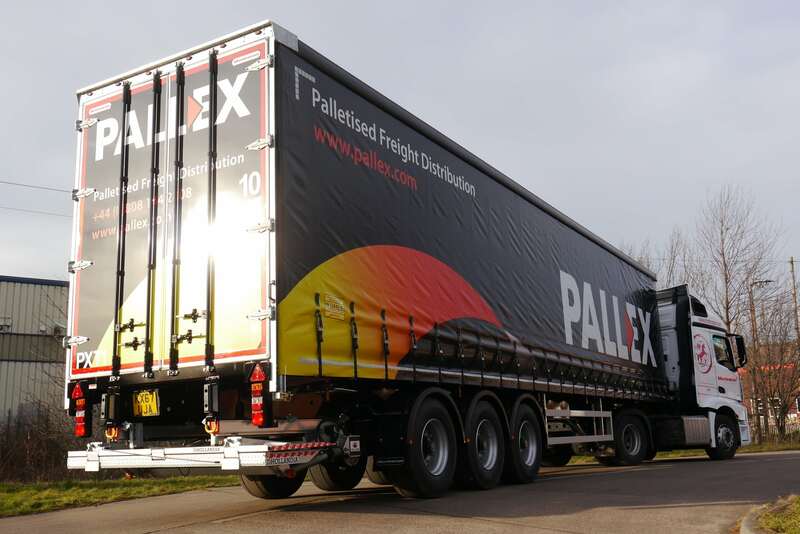 By manufacturing such a wide range of model derivatives, our Flat Platform Trailers offer the flexibility to handle a wide and diverse range of payloads, unmatched by any other trailer type. Talking about the versatility and options, in straight frame trim, the Montracon flats platform can be supplied complete with twistlocks. These twistlocks carry ISO containers and/or with stanchions and/or sockets, to contain payloads as diverse as logs and equipment for drilling rigs. In addition, it can be fitted with dropsides or be supplied with an integral coil well to carry steel rolls. As well as this, fixed or removable headboards are offered at various height to suit, including ENXL rated. Also, the specification of the ‘toe out’ heavy duty side rave, provides an alternative ‘hook’ for load straps. 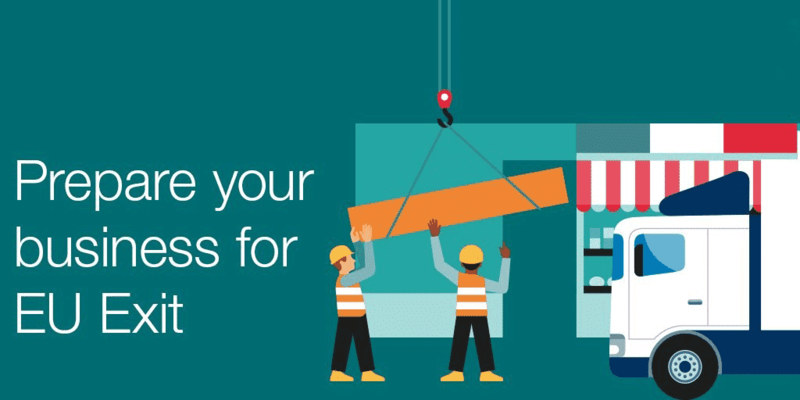 Other models can include a rolling tilt or, indeed, a rolling or centre mounted crane for handling ‘heavy side’ building and construction materials, notably bricks and blocks. 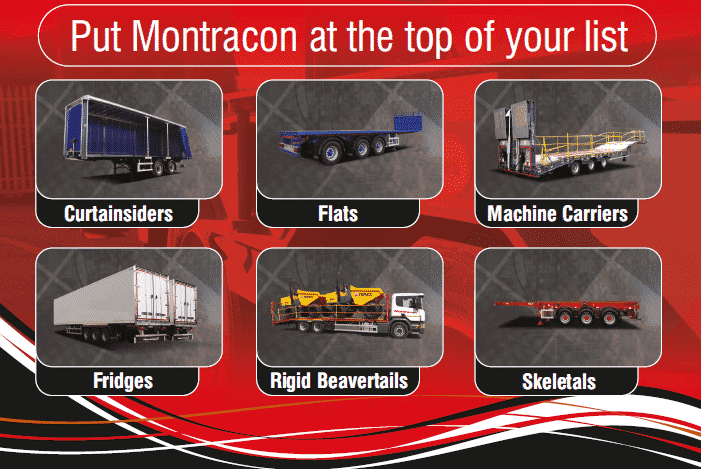 For specialist operations, Montracon offers the extendible or trombone trailer. It stretches to accommodate indivisible loads such as beams and bridge spans. Last but not least, Montracon offers a step frame model used typically to move light plant and equipment. So, you can see that the options for Flat Platform Trailers are many. To find out more click here. 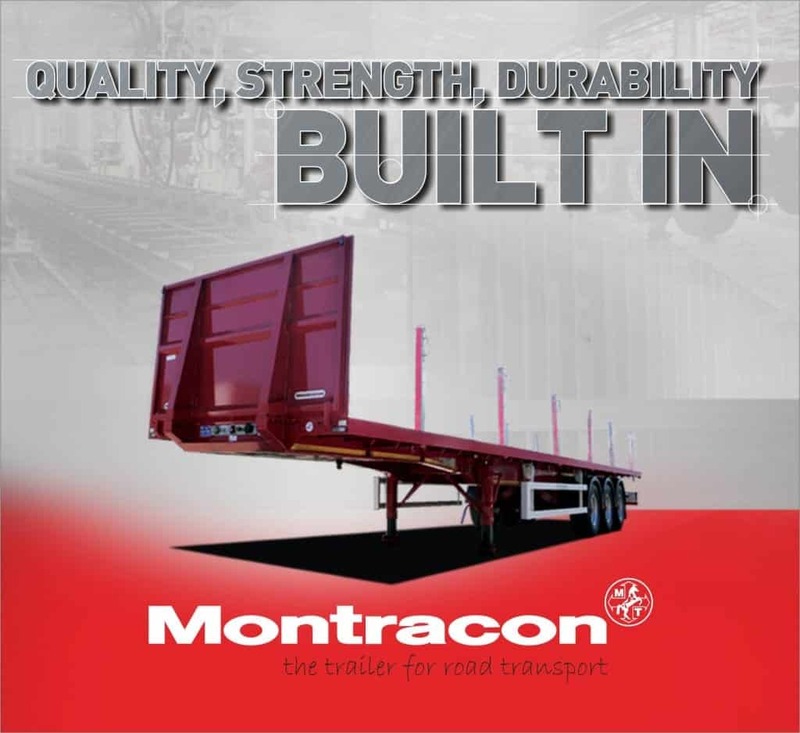 As well as this, a key benefit of purchasing one of Montracon’s Flat Platform Trailers is the after sales support that you receive as part of Montracon’s one-stop shop approach to trailer manufacturing. Some of these services include warranty and support, finance support, a dedicated parts service, and repair centre. Montracon have been out promoting the benefits of the Flat Platform Trailers range, visiting companies nationwide, as well as attending trade shows. During this time, a lot of questions get asked about our product range and Montracon’s Flats are no different. With this in mind Montracon’s Area Sales Manager, Bob Acton, has compiled a Q&A of some of the most popular questions that have been asked of the Montracon sales team and staff. What models do you offer? “Montracon offers numerous derivatives of the flat platform trailer. We offer Twistlocks to carry ISO containers, Post & Sockets ideally suited to the scaffolding sector. In addition, our expendable or trombone trailer stretches to accommodate loads such as beams and bridge spans. 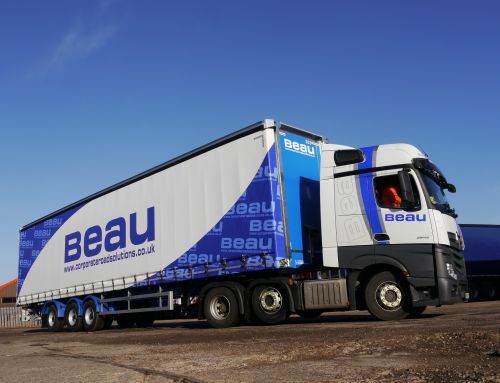 We also offer a wide range of brick and block trailers, including fixed rear and centre mounted, rolling cranes, and “drop and go” sliding bogie brick carrier. For improved load security, drop, canvas, or netted sides are available options. Also Montracon offers coil carriers trailers with an integral well housed beneath with removable floor covers. With restrictions to inner city deliveries becoming more prevalent, what solutions can Montracon offer to help operators “deliver the goods”? “Montracon offers urban solutions ideal for accessing those hard to reach places. 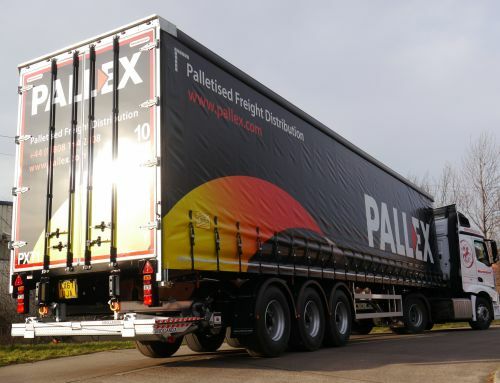 With various lengths available also including extendable variants with signal or tandems axle configurations. We are sure we have a tailored solution to your business needs. Do you offer ENXL on your flat products? On occasions I have the need to transport plant machinery but, cannot justify the purchase of a machinery carrier. What can you offer as a solution? If you need to ask any more specific questions about Montracon’s Flat Platform Trailer product range then visit our website or why not give us a call on 01302 732500 (opt 1). Montracon’s Flats are a popular product in our extensive product range. This is down to the quality of the workmanship and the aftersales care that Montracon provide. Montracon’s company motto is ‘Quality, Strength, Durability Built-in’ and this transcends into every product that Montracon manufacture. Add this to Montracon’s reputation for low overall cost of operation, with durability and longevity forged over more than 40 years of supplying the road transport, building and construction industries, and the result is hard to beat. 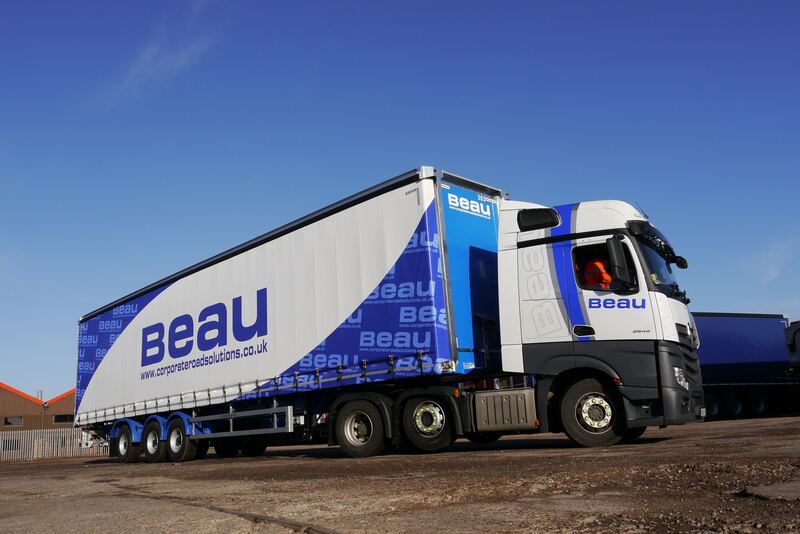 Standard spec trailers are fitted with drum brakes and are available ex-stock, with a range of popularly specified options pre-engineered and available for fitting either on or off line to aid fast delivery. In addition, Montracon’s engineers work closely with customers to develop bespoke designs matched to meet exact operating needs. 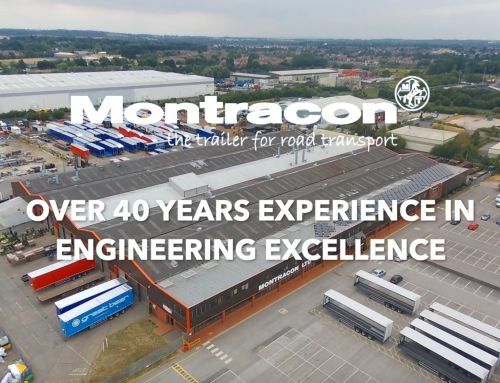 Montracon are committed to providing quality products for our customers and we are regularly publishing out articles and updates on our products that we feel our customers will find beneficial. 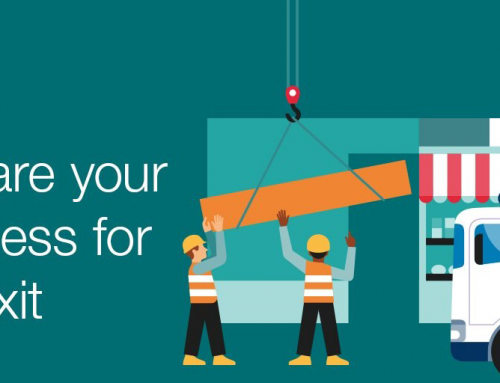 Whether it’s a new product range or new service we are offering we’d like you to be the first to hear about it. What’s more is that you will receive a free gift when you sign up. 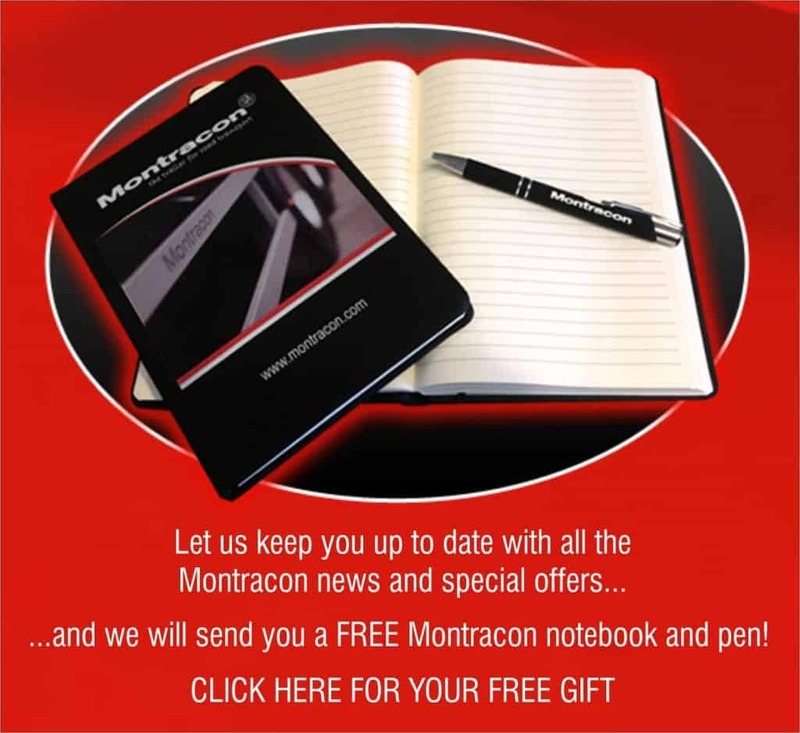 So if you would like a FREE Montracon notebook and pen and hear more about our products, then click the advert below. 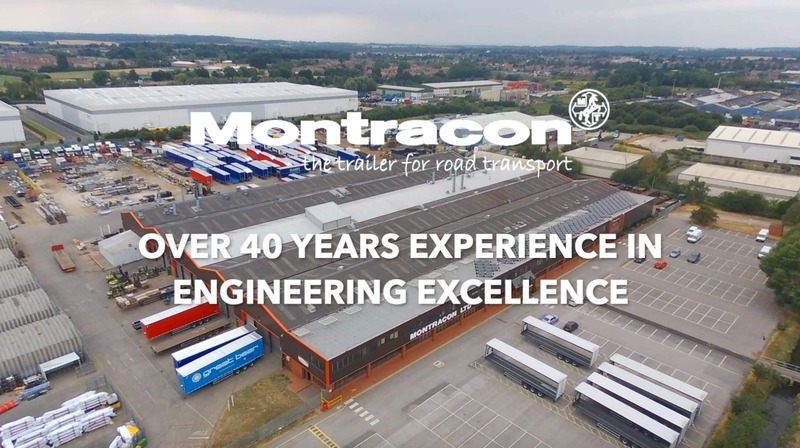 Finally, if you have any questions about Montracon’s Flat Platform Trailers range or any other of Montracon’s products or services, please email us on sales@montracon.com or ring us up on 01302 732500 (opt 1), alternatively have a more in depth look at our new website here.